The award-winning Renault Trafic vans are efficient, clever and versatile, with each model in the range designed to meet the professional needs of a wide variety of business environments. Trafic vans have been specifically developed to deliver clever storage solutions by making use of a more practical loading area. 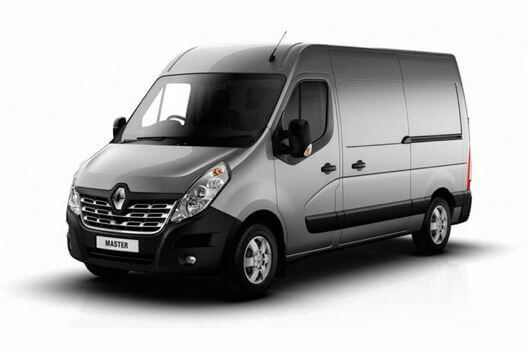 Vans in the Renault Trafic range are available to buy now for affordable prices from UK Vans Direct. The Trafic panel vans are available with different lengths ranging between 2,537 and 2,937mm, with load heights ranging between 1,387 and 1,898mm. Different load spaces are available via the different sizes, with a range of load volumes between 5.2 and 6.0 cubic metres and maximum payloads ranging between 1,075 and 1,280kg. Renault engines benefit from the same technological expertise developed by the Renault Sport Formula One Team, providing Renault van drivers with a range of engines that combine simplicity, complexity and performance. 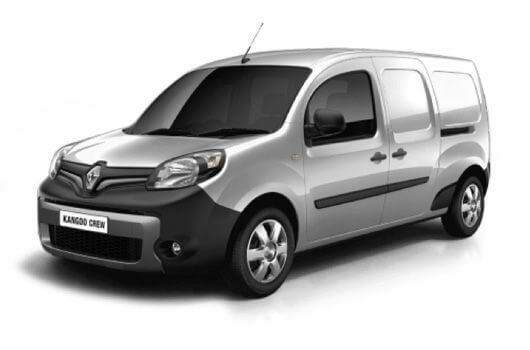 The 1.6 dCi engines used by the Trafic van range are a product of the latest generation developed by Renault’s engineers, with the engines containing either a variable geometry turbocharger or Twin Turbo, each of which greatly improves fuel efficiency. Renault Trafic vans are available now from UK Vans Direct with prices starting from £14,995.00 plus VAT and Road Fund Licence. There are also several hire purchase deals available starting from £250.92. Delivery of the van is free of charge. 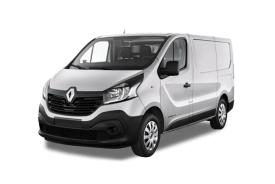 For more information about these efficient, clever and versatile Renault Trafic vans Leeds, Huddersfield, and surrounding areas, call our team of Renault van experts on 01709 717200.